We are pleased to launch the latest edition of CRUcial Times. In this, our 54th edition we explore the topic of Investing in the future – what one person can do. 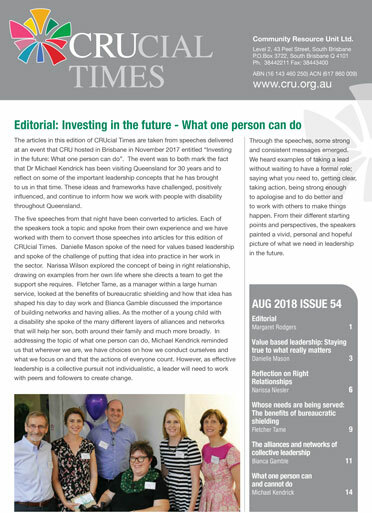 The articles in this edition of CRUcial Times are taken from speeches delivered at an event that CRU hosted in Brisbane in November 2017 entitled “Investing in the future: What one person can do”. The event was to both mark the fact that Dr Michael Kendrick has been visiting Queensland for 30 years and to reflect on some of the important leadership concepts that he has brought to us in that time. We wish to think Danielle Mason, Narissa Niesler, Fletcher Tame, Bianca Gamble and Michael Kendrick for working with us in turning their speeches into the articles of that make up this CRUcial Times. We would also like to thank Margaret Ward, who helped organised the event and worked with the presenters in developing their speeches. Please share this publication on to anyone you think may be interested and don’t forget there are 53 past editions of CRUcial Times available here on our website. We are always interested in your feedback and any suggestions you may have about future themes so please do contact us. 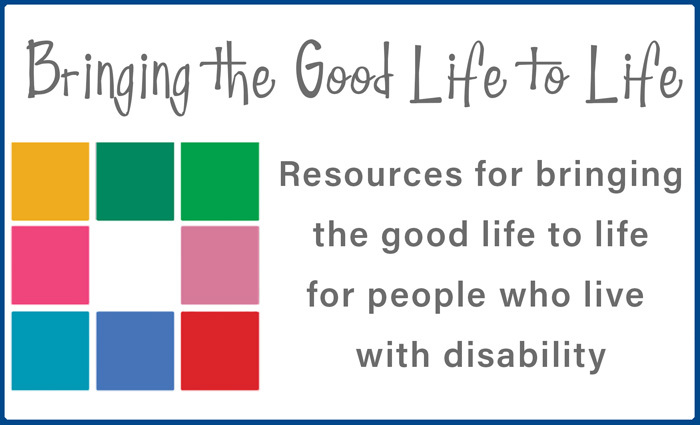 We have had some issues with optimising the PDF version of this edition, so unfortunately it does not reach our usual standard of accessibility. We have created a simplified word version which can be downloaded below: Download the word version here. We trust this will be sufficient, but please contact us if you have any queries or concerns.